We are delighted that you are visiting our website and hope that we might get the opportunity to see you attend our church in person. 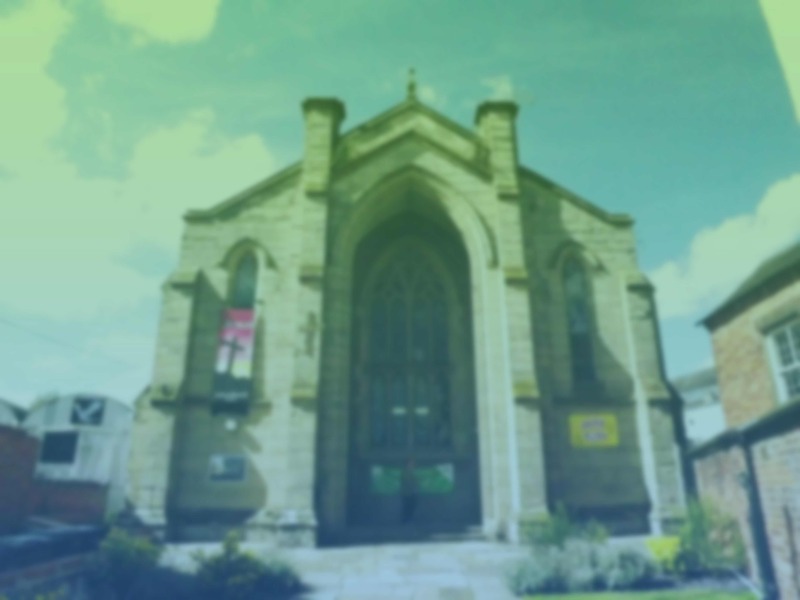 Riverside is a family church based in Burton town centre and has been in existence for over 35 years. We believe that we are mission-based church with a strong pastoral heart where people are released to experience more of God’s kingdom in their lives. We really are a church who love God, love life and love others. Please come and find out more about us.